When I entered into the new year of 2018, I had such a momentum going and I couldn’t describe it. I instantly felt like the year was going to be the best in my career but also the most challenging. I never could’ve imaged just what that meant, but it truly was both absolutely wonderful and absolutely exhausting. Even with all of the challenges, I wouldn’t trade it for anything. I experienced the highest of highs and fulfilled some career goals that I am so thankful for. I felt the pressure of being a seasonal wedding photographer in Ohio, with an overflowing work schedule and never ending to do list. I learned from my shortcomings and truly value those experiences, even though it felt at times like I’d never see the light at the end of the tunnel…. 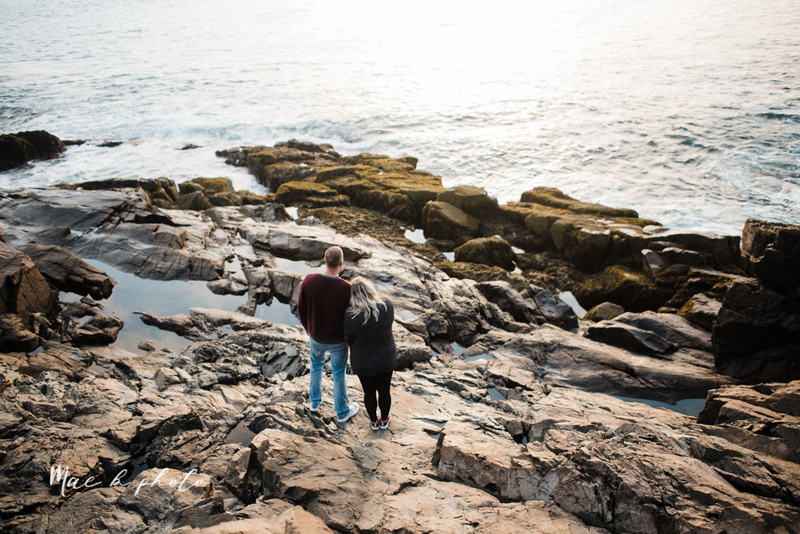 Yesterday’s blog was all about my trip to Bar Harbor, Maine and the incredible elopement I photographed while I was there. 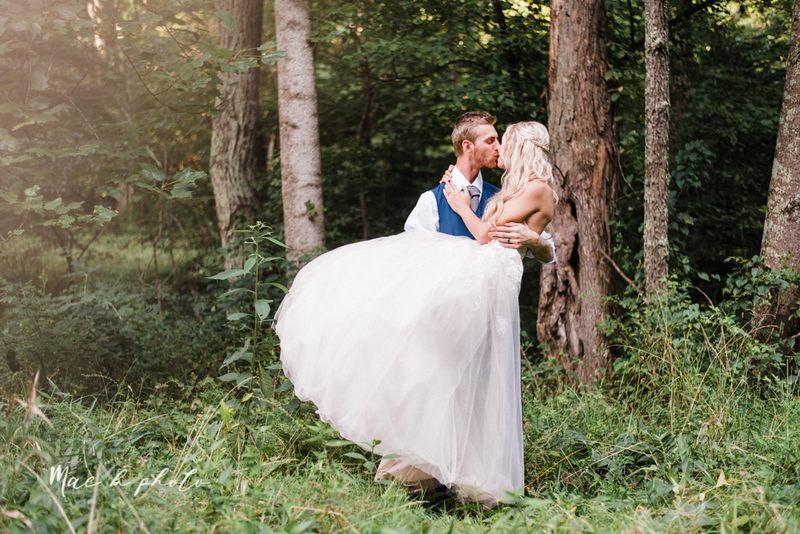 If you missed Lyndsay and Nate’s feature, click here to check it out!